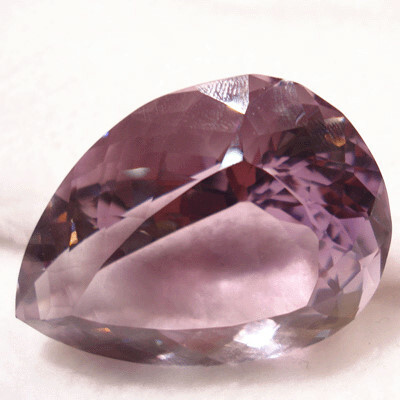 January - Garnet is the January birthstone. 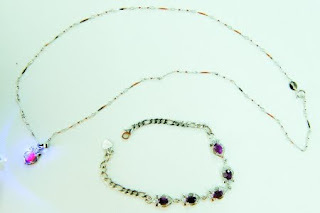 While most associate deep red stones with garnets,which can be other colors like brown, orange and even green. 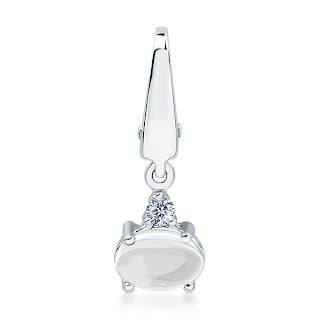 January's alternate birthstone is rose quartz. February - Beautiful amethyst is the stone for February and onyx is the alternative. 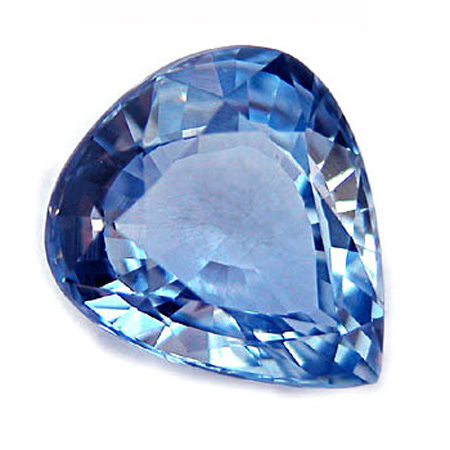 March - The March gemstone is aquamarine. 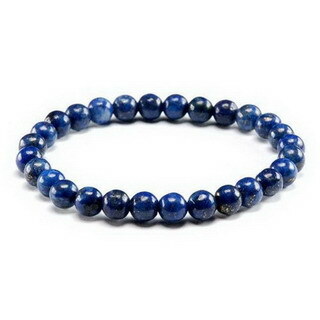 The second stone for March is bloodstone, also known as red jasper. April - Ever-popular diamonds are the stones for those born in April, with rock crystal serving as an alternate. May - Lovely green emerald is the May stone and chrysoprase is the alternate. June - June has not one but three birthstones - pearl is the primary stone, with alexandrite and moonstone as alternates. 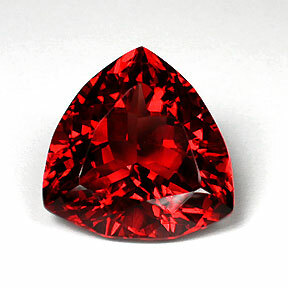 July - Appropriately, fiery red ruby is the stone for hot July. 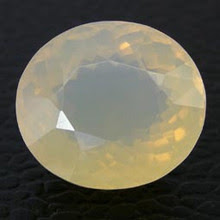 Carnelian is an alternate birthstone. 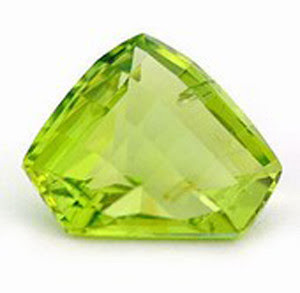 August - The August stone is peridot, with sardonyx listed as the August alternate. 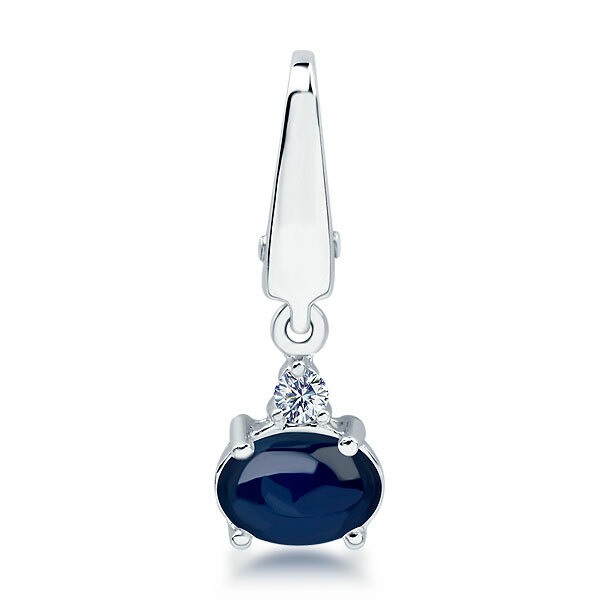 September - Sapphires are the stones for September birthdays. Although commonly blue, sapphires can also be pink, green, purple, yellow or orange. Lapis Lazuli is the alternate. 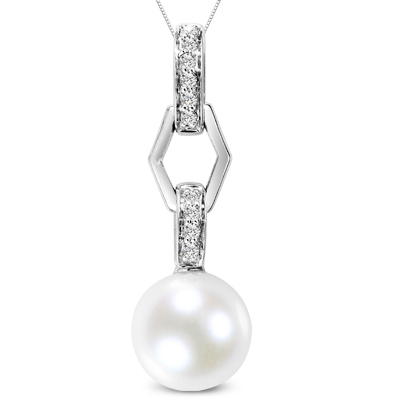 October - Opal is the birthstone for the month of October, with tourmaline the alternate. 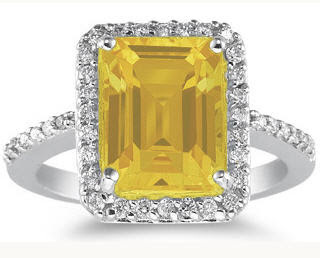 November - Yellow topaz is November's primary stone and citrine is the alternate. 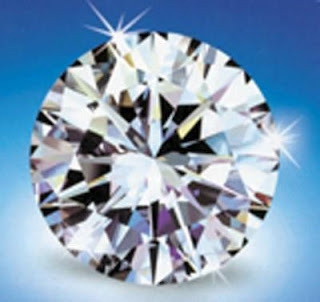 December - For those born in December, turquoise and alternates tanzanite and blue topaz are the stones used in birthstone jewelry.